Screenrant's explanation was as confusing as Chinese Arithmetic . According to rant, there's something called "retroactive continuity" or "retconning" and it's when creators go back and revise aspects of a character or story that have been previously established . I have to ask, to what end? More to the point, why would Sony do this with Spider-Man? Isn't this akin to brand confusion? It's not like the Tobey Maguire films tanked. If I remember correctly they made a ISH-load of $$$$ off of those films . They could've easily picked-up where the last one left off and still raked in some serious booty Blackbeard style ! CAN SOMEONE PLEASE EXPLAIN THIS STRATEGY TO ME? I WON'T SLEEP A WINK UNTIL I FIGURE OUT THEIR DIABOLICAL PLAN! 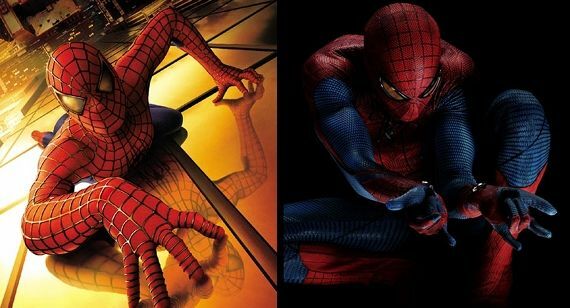 Your explanation would make sense if Sony thought that further Tobey Maguire films would not make huge profits. It's probably more likely that Maguire wanted too much money for another film or he made a career decision not to do anymore. I can't see producers & investors giving up a huge profit to make fans happy; not unless there was a huge profit gain to be made (hence making the first 3 films and now creating a new franchise to make many more--doubling down). If they were only concerned about keeping the fans happy they would have changed after the first movie or perhaps just done it right the first time around. Whatever the case I guess we should be happy provided they do the web slinger justice . EXTRA, EXTRA, READ ALL ABOUT IT! COLUMBIA PICTURES' PRESS RELEASE OF SPIDER-MAN 2 LESS THAN AMAZING! The press release (with synopsis) on the second Spider-Man film is as forgettable as last year's first installment of "The Amazing Spider-Man." I just don't get it. This rebooted reboot (or is that reboot rebooted? ) franchise has everything going for it, but a good story. Let's take stock of the assets that should make this thing work. 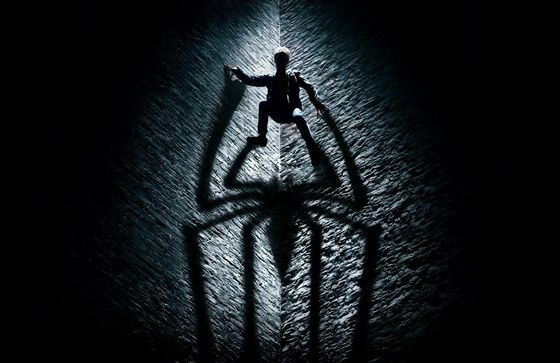 This new take on Spidey promises to follow the comic book series and original cartoon, it casts proven award winning and nominated actors like Sally Fields, Martin Sheen, Pual Giamatti, Emma Stone, and Jamie Foxx. This reboot also has the muscle of top-notch special effects and some major mucho dinero behind it that only a major production company can conjure up. So what's the problem? I'll give you a hint: . You always need to start off with a well told story. Hollywood has this notion (at least this is what I learned in film school) that high-concept films skimp on story, but typically comes with big-budgets and grand themes and low concept films focuses on character and etc... I think we should have our cake and eat it too. Give me a high-concept film with a great story any day of the week !